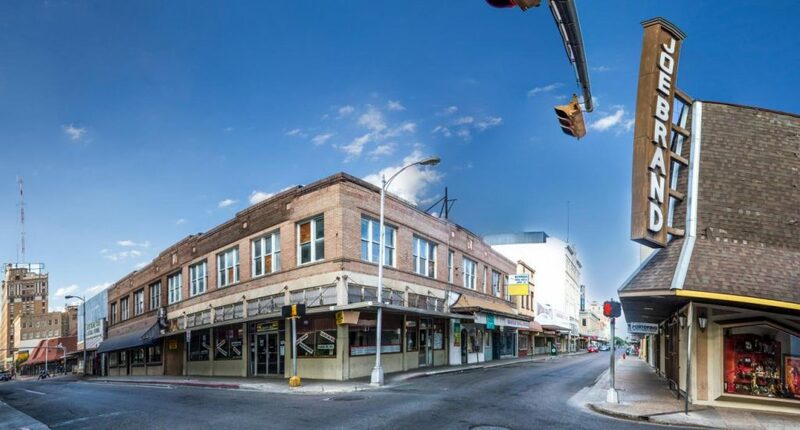 Laredo, Texas is a city that’s located on Texas’ southern border, near Mexico. The area combines culture and southern living in an enjoyable way. Electric companies in Laredo, TX understand this combination, which is why there are so many of them that offer great choices in both, energy plans and rates. Reliant Energy is known as one of the most popular electric companies in the city of Laredo. As a matter of fact, they serve over 1.5 million persons in the state of Texas. They provide service to both, commercial and residential consumers. If you live in Laredo and are ready to shop for an energy provider, Reliant Energy is a company that you should look at. TXU Energy offers great fixed and variable electric rates, including a free nights plan. Although their headquarters are located in Dallas, they offer service throughout Texas, including Laredo Read our TXU reviews and find out why more people trust them as their provider than any other electricity company. Direct Energy is one of the top energy suppliers in the United States. They are owned and operated by Centrica plc, a multinational energy and services company. Direct Energy offers a wide range of electric plans to choose from, including energy plans with free electricity on weekends for Texas residents. Gexa Energy has a wide range of plans for Laredo residents. The amount of energy you use and the plan you sign up to will determine the amount you’re charged – usually between 3.1¢ – 12.9¢ per kWh. They have month-to-month plans with no cancellation fees. However, you must understand that you’ll be charged an early termination fee if you’re in a contract and you cancel service before the end of its term. Gexa also has renewable energy plans. The price you pay will correspond to your energy plan and usage level. These charges typically range from 3.1¢ – 14.4¢, depending on the amount of electric you use. When you terminate your plan prior to the end of your contract term you’ll incur a termination fee, if the termination isn’t due to you moving out of the residence. You’ll also incur a fee of $5 per billing cycle if you aren’t enrolled in auto pay. The upside of signing up with this electricity company is that they have some green energy plans. One nice thing about the electric plans this company offers Laredo residents is that some consist of renewable energy. You’ll sign a 10-month contract for which you’ll be charged $95 if you end it early without providing verification that you’ve moved. Additionally, this isn’t a fixed rate plan, so the price you pay may change throughout this term. The nice thing is that this is 100% renewable energy plan though. While this is 6% green energy, you can upgrade to 100% wind power when you initially set up your contract. If you choose to sign up for services with this electric company, you’ll have the choice of 6% or 100% renewable energy. This is something you’ll need to specify at that time though. With a fixed rate plan from this Laredo electricity company, you’ll pay $25 per month, then 1.37¢ per kWh up to 1,000 kWh and 13.96¢ per kWh for anything over. There’s also a $9 per month plus 4.0746¢ per kWh delivery charge. You’re also charged $5 if you don’t enroll in auto pay. Additionally, if you terminate the plan before the 12 months are up, you’ll pay $150. The nice thing though is that this plan contains 18.9% renewable energy. You’ll also pay a $9 per month plus 4.07¢ per kWh delivery charge. There’s a $150 termination fee if you cancel your service early. On a positive note, at least 51% of this electricity is generated by Texas’ wind, while the rest of the wind is from other states. This means you’re supporting a much cleaner electric option. With so many great Laredo electricity companies to choose from, there really is something here for everyone. 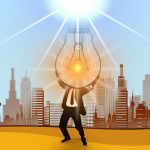 You simply need to take some time to look at these energy plans and find what electric rates are best for you and your home.